iTrip Vacations North Myrtle Beach is owned and managed by Robbie Branham, who lives and works in the area. With a focus on providing excellent customer service and giving each home the personal attention it needs, Robbie provides owners with unparalleled property management services. When you contact Robbie, you work with him directly – never a call center rep in another state. Read more about the full-service iTrip Vacations North Myrtle Beach property management program. iTrip Vacations started in 2008 by vacation rental owners for vacation rental owners. Frustrated with outdated management processes, iTrip Vacations' owners developed a new system that revolutionized the industry. 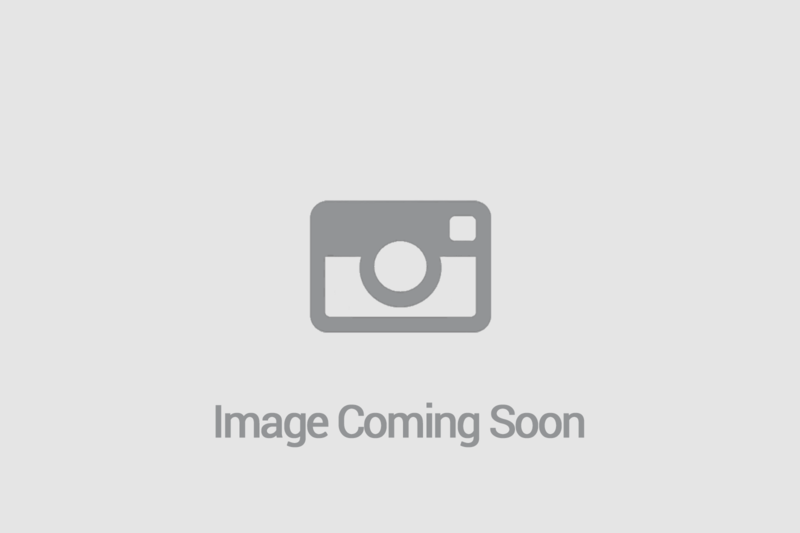 The company has since grown into one of the top property management leaders in North America. Each iTrip Vacations destination is managed by a local team, available 24/7, who lives in the area. This combined with state-of-the-art systems and proven processes, enables iTrip Vacations to provide boutique-level services backed by a national brand to all our vacation rental owners and guests. 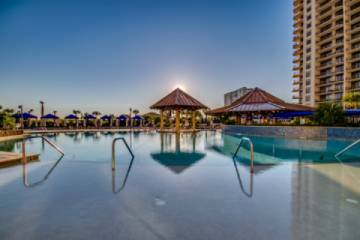 Among America’s most popular vacation destinations found in South Carolina, iTrip’s North Myrtle Beach rentals offer the ideal choice for your next trip. 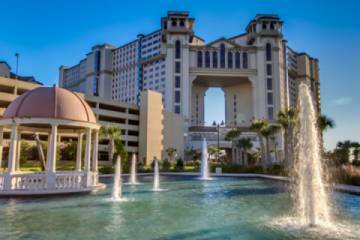 North Myrtle Beach offers a variety of recreation and entertainment activities. 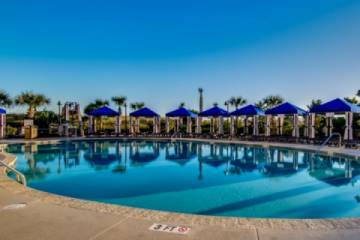 All of our North Myrtle Beach home and condo rentals are located near popular attractions and entertainment options, but away from the crowds and traffic. Named one of the most family-friendly beaches, North Myrtle Beach is the perfect place for fun in the sun and endless vacation memories. All of our North Myrtle Beach condo rentals provide guests with luxury, relaxation and the comforts of home. No matter which rental you choose, you receive quality accommodations and amenities, with the assistance of a local property manager. To experience all North Myrtle Beach offers, book your North Myrtle Beach home rental with iTrip Vacations.